The future is smart! Buildings should react to occupants needs, after all buildings are built for people and we have come a long way from the cave. 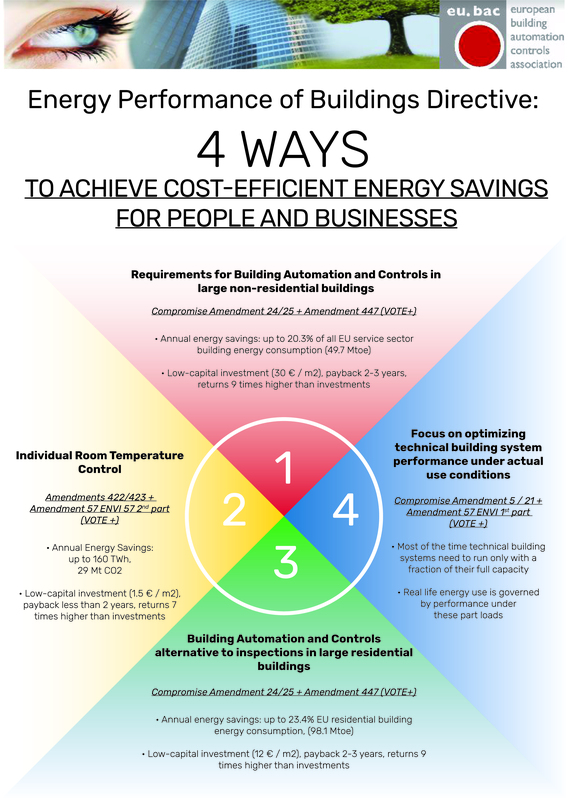 Measures for improving the energy performance of buildings shouldn't sacrifice the Indoor Environment Quality, after all buildings are built for people. The need for building automation and control systems.